I know the intricacies of the mortgage financing industry. Helping clients obtain the dream of homeownership gives me satisfaction. I also enjoy being able to provide creative solutions to mortgage obstacles when challenges arise. For more than 25 years I have owned and managed a mortgage brokerage company, and during that time originated thousands of loans. My experience allows me to identify the right product and program that will best fit your specific needs. Experience is an asset. With extensive knowledge in all areas of mortgage financing – from Conventional, FHA, VA loans to Reverse Mortgages – I strive to deliver client satisfaction. 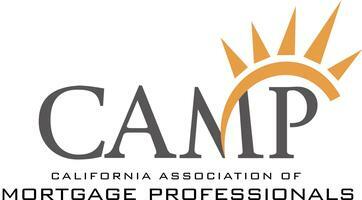 My professional memberships include the California Association of Mortgage Professional (CAMP), where I was a Director of the San Francisco Peninsula Chapter and served from 1996 to 1997 as President. In 2005 I received the Award of Excellence for Outstanding Contributions to the Industry from CAMP. I have been a member of the Editorial Advisory Committee for Mortgage Matters Magazine and am also a member of the Executives Association of San Francisco, the oldest continuous business league in the world, founded in San Francisco in 1916. 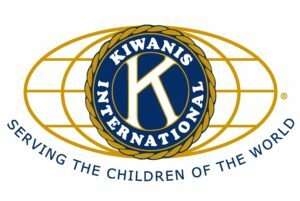 As a member of the Kiwanis Golden Gate Pacific, I have served on its board, and have been a past president. Our community is something I care about. 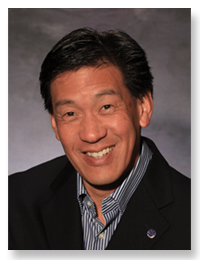 Prior to my career in mortgage financing, I worked as a tax preparer for a CPA firm. This experience along with my college degree in accounting gives me a unique advantage for helping borrowers qualify for a loan.